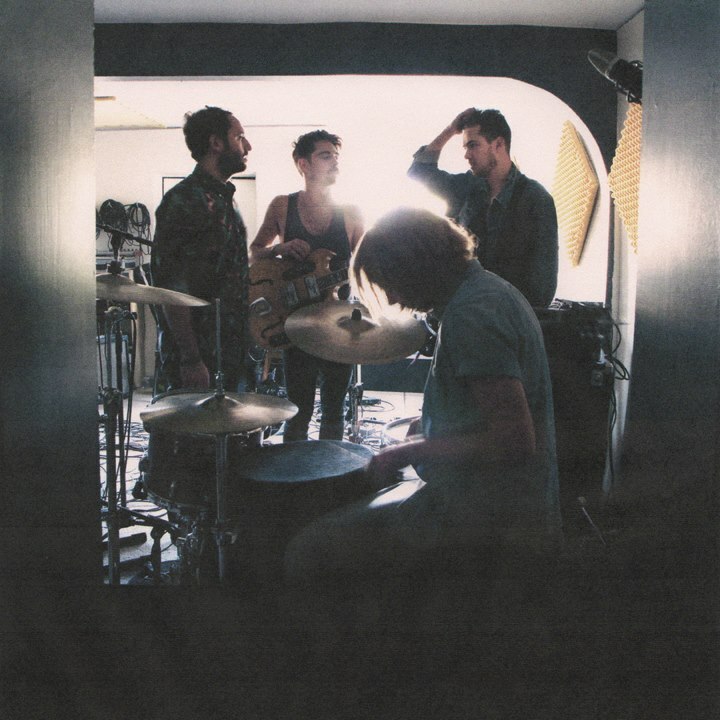 Local Natives - "Heavy Feet"
If you are not listening to Local Natives yet, I highly recommend you reconsider and get on that. Especially on their latest tune called "Heavy Feet," which they debuted on KCRW’s Morning Becomes Electric just the other day. Yet, I was waiting for a studio version to surface and here it is. These guys are going to have a big 2013, so make sure you follow up on them.